There is a fun emptiness, or a happy sadness of some kind at work here. The smiling-thru-the-tears aspect is on full display at all times. 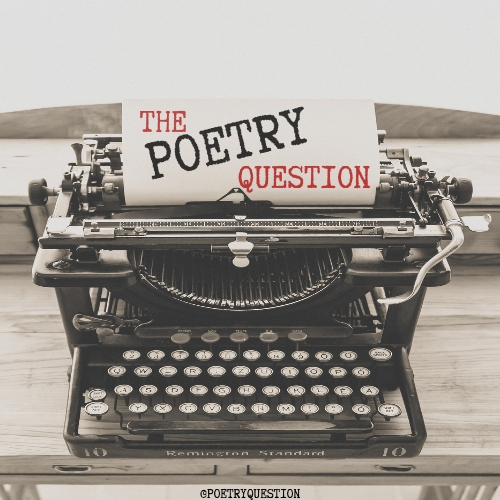 You can feel the movement of the work from poem to poem, and it plays like a perfectly made mixtape. I didn’t want to stop reading and every time I got to the end of the book I was disappointed that there wasn’t more to read. I have enjoyed Sarah’s work for some time, and this collection is a huge step into a place few poets get to enjoy. This is great book. Point blank. Front to back. The art adds to the experience of reading the book in a striking way, so kudos to the U of Hell and the artists (Cover Design and Layout by Vince Norris, Cover Art and Illustrations by Susannah Kelly) that made the old “..book by its cover.” saying irrelevant for this book. This collection LOOKS important, and this collection IS important. We need more voices like this in the world. The fact that we don’t makes Sarah Xerta all that much more needed. I recommend all of Sarah’s work, but none more than this. Not that the other work is sub par, I only mean that there are moments in every artists career where they just get it right. Not only has Sarah done that here, you get the feeling from this collection, Sarah will be getting it right for a very long time. 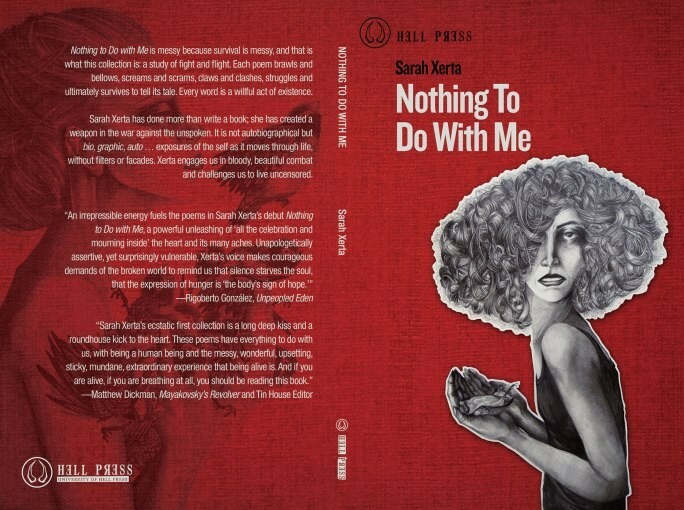 Purchase your copy of Sarah Xerta’s Nothing to do with Me through University of Hell Press.